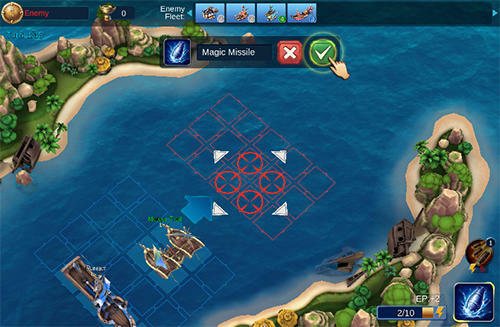 Forge your naval fleet and enter the Arena! 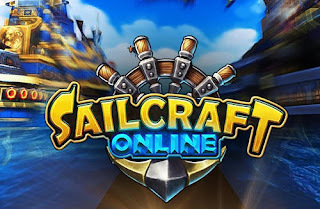 "SailCraft" mixes classic battleship rules with brand-new warship skills, we are trying to create the most amazing and innovative gaming experience for you. You can recruit a variety of warships into your fleet, including glorious human warships, tough dwarf submarines, and elegant elf magic ships. From the numerous fleet combinations, formations and various tactics, there must be one that was made for you perfectly! The exquisite ships designed in full 3D graphics will lead you to a completely magical submarine world right away. Build your own aqua kingdom, battle with your friends, and share the fun ASAP! Lead your fleet and battle with millions of gamers, and get your ranking to Top 1 worldwide! What do you say?